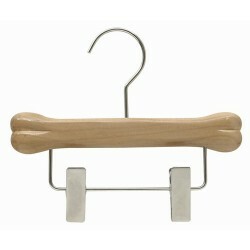 These strong metal wonder hangers are great closet space savers. 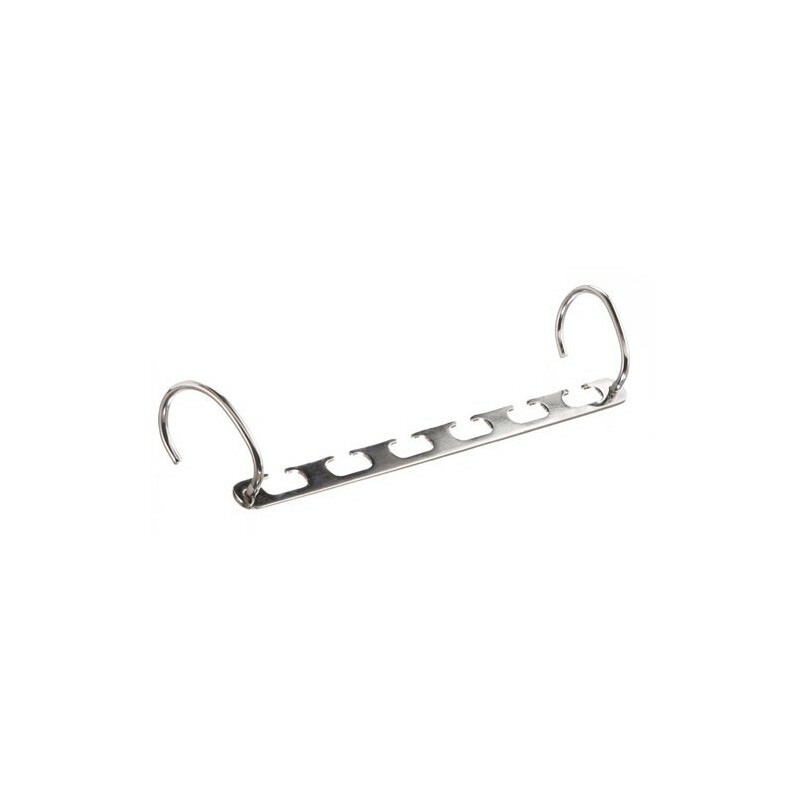 Able to accomodate six hangers horizontally or vertically. 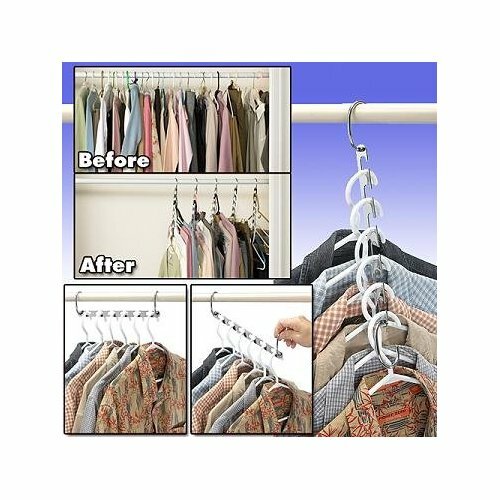 Simply unhook one side and hang in the vertical position to save space in the closet. 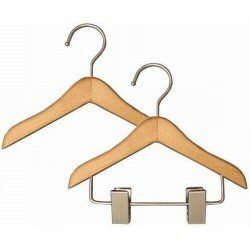 Made of metal, these wonder hangers were designed to hold more weight than their earlier plastic version. 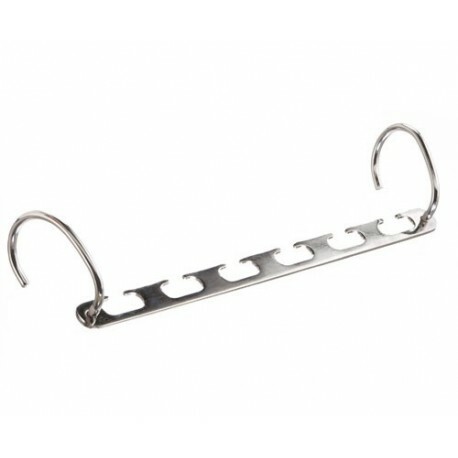 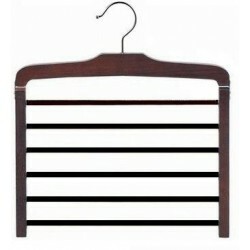 Will work well with all types of clothing hangers. These hanger are sold in sets of (4) hangers.